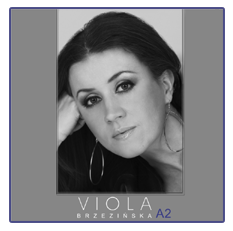 We've just put a bunch of brand new photos from Viola's concerts that took place in Chicago in January 2012. Photos were taken by Jacek Cwik. Pay a call on PHOTO GALLERY- PHOTOS FROM CONCERTS.